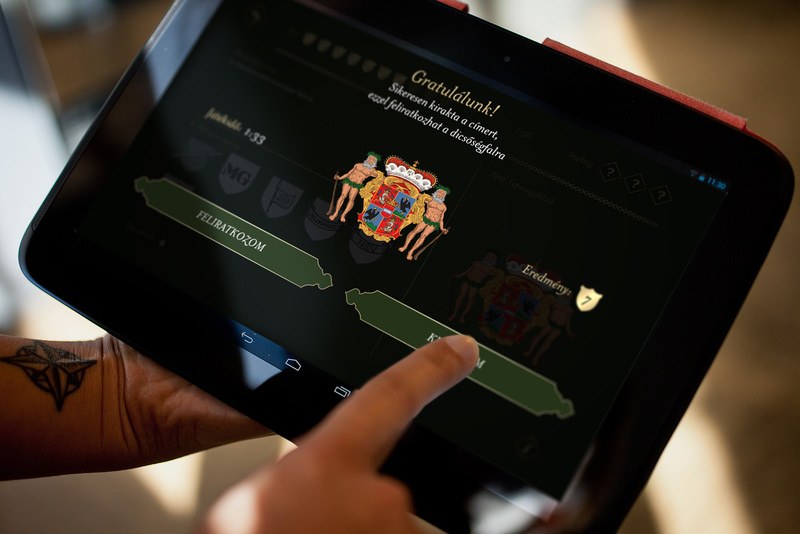 Interactive heraldic game - Pazirik Informatikai Kft. | Pazirik Informatikai Kft. 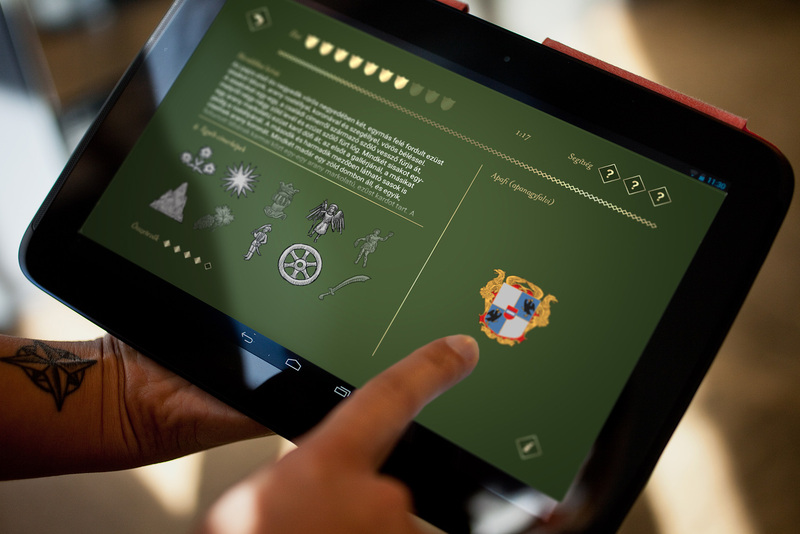 The interactive heraldic game built into a unique exhibitional installation has been placed in the hall called “Hungarian families raised to countship” in the Helikon Palace Museum. 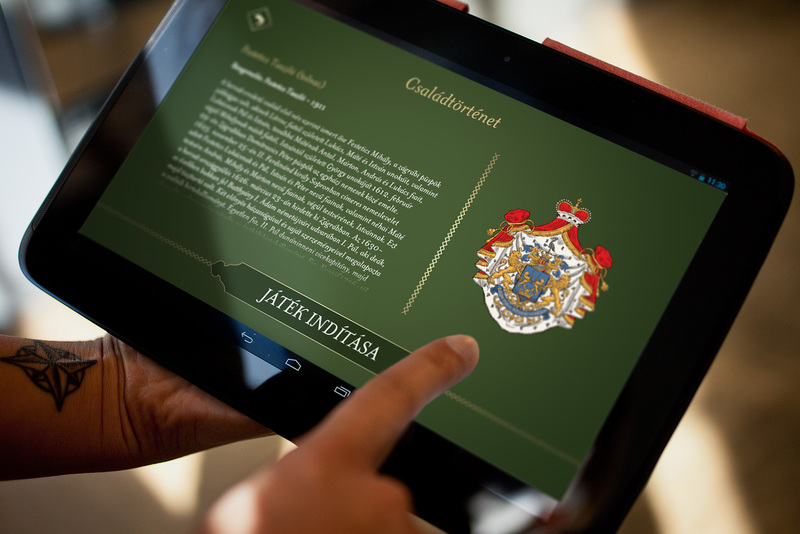 The application running on 12 tablet devices and on a central screen introduces 13 Hungarian aristocratic families who gained the highest rank becoming dukes – among them the Festetics family.